Every year I have new goals, books I want to read, places I want to go, experiences I want to have, dreams I want to fulfill, and every year my husband and I go on what we call “visioneering dates”. Well, truth be told we love them so much we visioneer together often, but we specifically prepare and communicate about where and how we want to grow, how we are doing, in different areas of our life, etc every 4-6 weeks. But what my husband doesn’t know, until now, is that when we discuss our relationship and reflect on what areas we would like to see ourselves and our relationship grow, I often make a little list of ways I can proactively contribute to growing my relationship with him. After sixteen and a half years of marriage, seven kids, and a few businesses later, it would be easy for me to “just be married” and not try. I have some good excuses, I am tired I have seven kids for crying out loud. BUT, we don’t like excuses over here at the Tolpin household. In fact, excuses are banned, not allowed, and just as bad a cursing. After careful examination of my actions towards encouraging my husband, I have come to the conclusion that I try harder to appreciate some of my friends than I do my husband who is my best friend. So, I have made a new commitment to myself to write encouraging notes to my husband weekly this year. Scroll down to find out how I am going to make time to do this by writing the notes in the shower. Yep, the shower, with a waterproof notepad! And you can win one by entering the contest below! What do you need to work on in your marriage? We shot this video after our new year’s visioneering date. It’s had over 6,000 views. 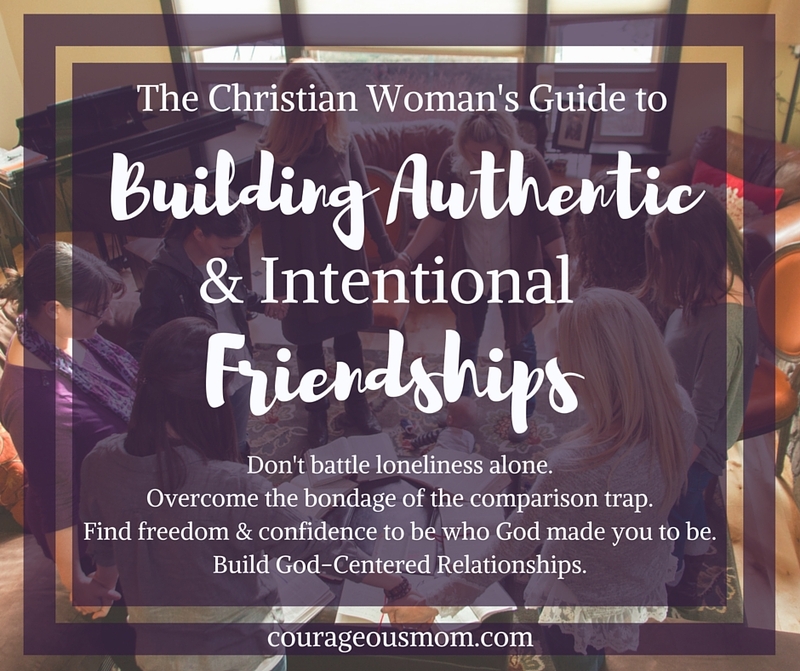 To follow along and get weekly encouragement for you as a mom visit me on my Facebook page here. Do you have any marriage goals? Any brilliant ideas you want to implement to encourage your spouse this year? Any new resolutions for how you are going to TRY A LITTLE HARDER this year? A sweet friend of mine, Marilee Johnson had the idea to bless her husband in a new way by starting a NEW TRADITION! And her idea has inspired the New Sweetheart Gift Set at her family’s company, The Bend Soap Company. One of my blessed readers got to win one of these baskets on Valentines Day, but these baskets are also a great idea for a bridal shower or wedding gift also! One thing I love about our friendship is that we both have the heart to bless and encourage one another. And in the spirit of encouraging friend’s marriages, she came up with the Sweetheart Gift Set as a way to encourage another couple! I LOVE that! A his and hers basket with yummy smelling soaps made from goats milk, essential oils, and a few other natural ingredients. The Sweetheart Gift Set made by the Bend Soap Company is valued at $39.95! Isaac and I have been using their soaps for the past few months and we can’t go back. We absolutely LOVE their soaps. They are gentle on the skin, and smell AMAZING! Seriously, so yummy. My personal favorite is a tie between the Eucalpytus Spearmint and the Lavender Blossom scents. If you want to grab your gift set use this link to help support Courageous Mom and get a special discount for $5 off the Sweetheart Gift Set using THIS CODE: NEWTRADITION !!! GO HERE TO PURCHASE A SWEETHEART GIFT SET NOW! This year one of the things I have been most convicted of personally, within the category of marriage, is that I don’t verbalize my thankfulness and gratitude for all my husband DOES do. He knows I love him regardless of what he does or doesn’t do, but to be honest, I am fully guilty of getting so consumed with all the hustle and bustle of running a household that I often forget in the midst of requesting honey-do-list tasks to be accomplished, that I should, that I NEED to tell him how much I appreciate him. So one of my assignments for myself is to write at least one note or card for my husband every week. Of course, I can do more, but I am starting a new habit, taking time to write these weekly love notes. And to help myself out, I have invested in another aqua notepad to help me out. I love Aqua Note Pads because often times my most productive prayer and thinking time is done in the shower. I was first given an Aqua Note Pad by a friend when I was writing my first book. I came up with at least two-thirds of the chapter titles in Redeeming Childbirth in the shower! I am so convinced that you will LOVE the aqua notes for so many reasons, but I wanted to take this opportunity, in light of Valentine’s Day, to give one away here to encourage note sharing. There really is no better way to start your day than to leave the shower having read a sweet note from your spouse. Click on the Image to Share! So whether you like to take baths or showers, this gift basket has special gifts that you will love!